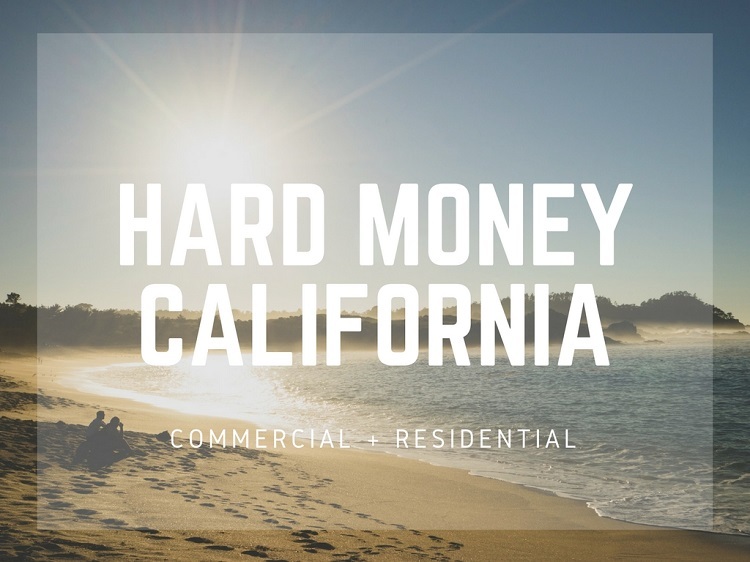 This is an up-to-date list of hard money lenders in California. You will find private money and hard money lenders from San Francisco to San Diego. Other cities with hard money lenders include Irvine, Anaheim and San Jose. This extensive list includes California hard money lenders that provide financing for both residential and commercial real estate. We have also provided individual lists for hard money lenders in Los Angeles and hard money lenders in San Diego. Los Angeles, California. Commercial hard money loans. Chowchilla, California. Specializing in farmland real estate and commercial properties. Encinitas, California. Asset-based lending including SFRs, multifamily, construction and land. Los Angeles, California. Rehab fix and flip. Santa Rosa, California. Fix and flip and commercial hard money loans. Calabasas, California. Residential and commercial hard money lender. Santa Cruz, California. Peer-to-peer asset backed lender. Sherman Oaks, California. Residential and commercial hard money lender. Newport Beach, California. Private investor funded loans. San Diego, California. Hard money bridge, construction, rehab and cash-out loans. Irvine, California. Hard money for fix and flip and rental property. Redondo Beach, California. Hard money for single family, multifamily and condos. San Diego, California. Alternative financing for investors and developers. San Clemente, California. Private money bridge loans. Anaheim, California. Residential closings 7-10 days. Commercial closings 3-4 weeks. Woodland Hills, California. Residential hard money lender. Los Angeles, California. Short term bridge loans. Rocklin, California. Residential hard money. Orange, California. Lending for residential flippers and developers. Los Angeles, California. Fix & Flip, residential and commercial hard money. Oceanside, California. Residential hard money lender. Powway, California. Residential real estate rehabs. Walnut Creek, California. Hard money bridge and fix & flip loans. Van Nuys, California. Bridge and construction hard money lender. Encino, California. Nationwide, non-conforming lender. San Diego, Los Angeles, Newport Beach, California. Laguna Hills, California. Private money lender for purchase, cash-out and bridge. Ladera Ranch, California. Hard money financing for residential fix & flip and ground up construction.